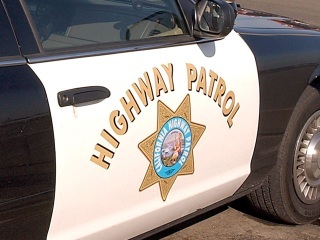 A solo vehicle crash on a South Bay highway connector ramp resulted in one fatality Sunday morning, according to the California Highway Patrol. The crash was first reported around 9:45 a.m. on the connector ramp from southbound Interstate Highway 880 to state Highway 237, CHP officials said. The vehicle, which had two occupants, reportedly struck a center divider. The impact caused one of the occupants to be ejected, according to CHP officials.